• A bright external 1.3” OLED screen. • All external electrical connections are via the pre-installed cable. 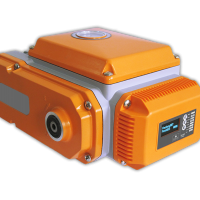 The AVA Series 200 Industrial Strength Smart high speed on/oxff weatherproof, reversible electric valve actuators, offer a 50Nm torque capability from a compact, IP67 Aluminium case, making them ideal in most applications. Employing local controls, via a bright external OLED screen and pushbutton interface the S200 On/Off actuator offers many innovative solutions to create a very user-friendly actuator to mount, commission, connect and operate. 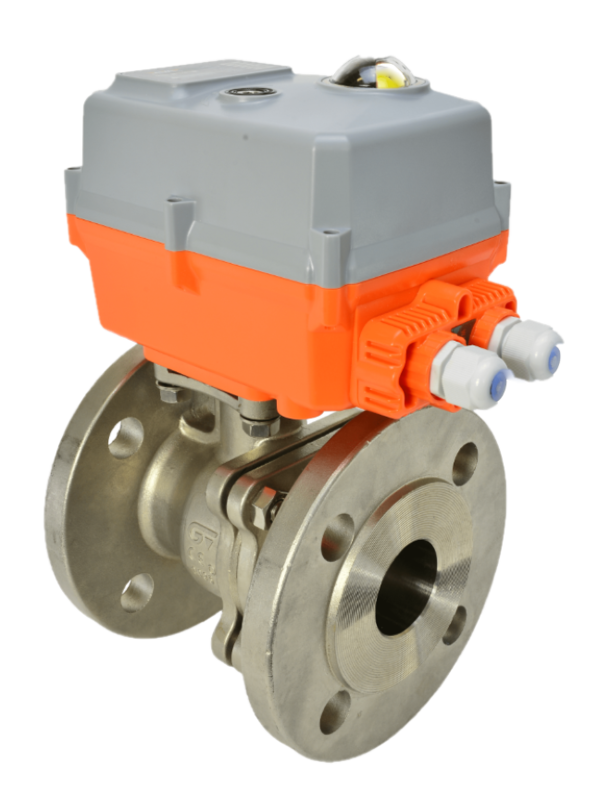 This robust, industrial strength electric valve actuator from AVA, is a very compact actuator, offering 50Nm torque output. 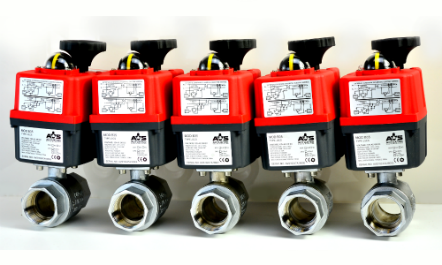 Manual override is possible via a mechanical key, end-of-travel limit switches control the actuation, an internal anti-condensation heater and an ISO 5211 mounting platform complete the design which facilitates the direct mounting of ISO 5211 standard ball, butterfly, and most other valves.